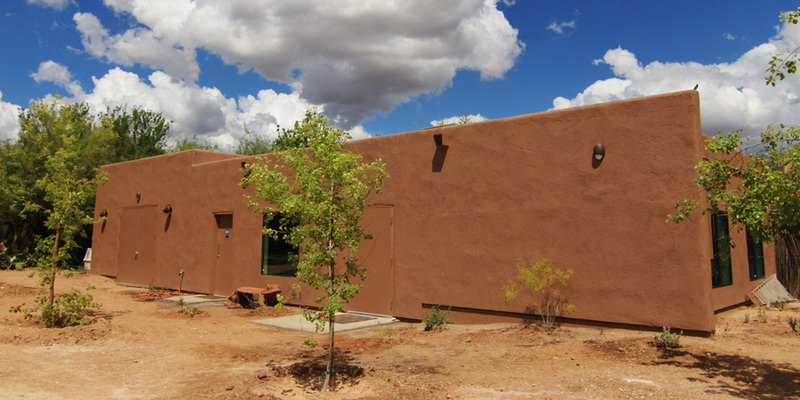 In the fall of 2016, SWCC received a generous gift from For Those Without a Voice. The gift was a donation of funds to expand our clinic! 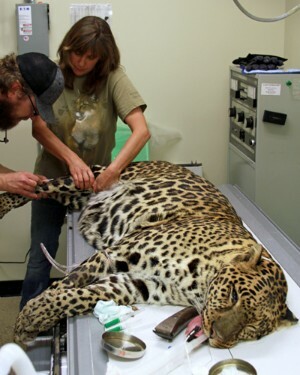 Leo, SWCC's beloved leopard/jaguar hybrid, receiving a routine medical examination. The designated neonatal room comes in handy during the busy baby season. The nursery is equipped with incubators and everything we need to give babies 24-hour care, 7-days a week. 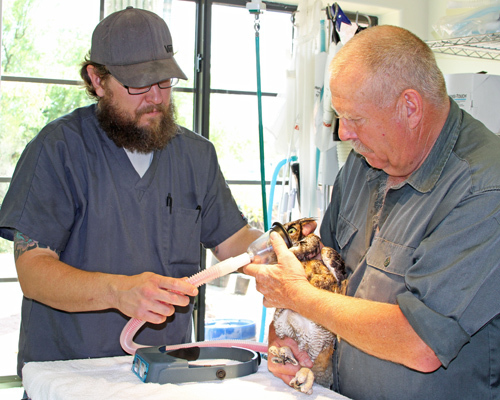 Vet Tech James O'Brien and volunteer veterinarian Dr. Rich Fisher apply anesthesia to our sanctuary owl, One Eyed Jack, in preparation for removal of a benign mass from his missing eye. 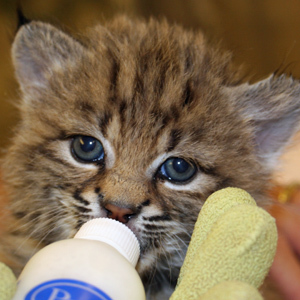 Thank you For Those Without a Voice for expanding our ability to care!